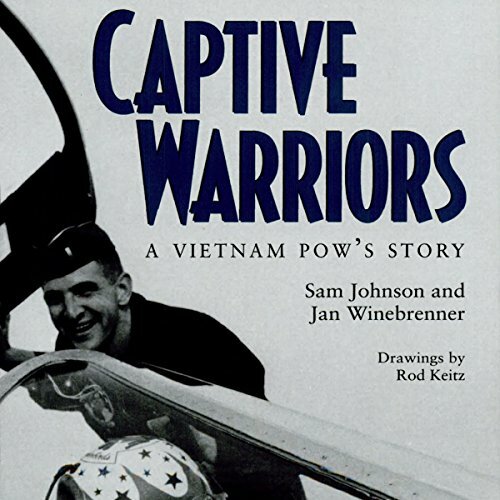 Showing results by author "Sam Johnson"
Col. Samuel R. Johnson, U.S. Air Force, was shot down in April, 1966, while flying his twenty-fifth mission over North Vietnam. Shortly after his capture and imprisonment in the infamous Hanoi Hilton, Colonel Johnson was labeled a diehard by his enemies. His creative and innovative resistance of prison authority earned him banishment to the high-security prison unit where, unknown to U.S. military intelligence, Ho Chi Minh kept the eleven prisoners believed to be a serious threat to his war efforts.